Each year the National Law Journal takes a survey to uncover readers favorite products and services. 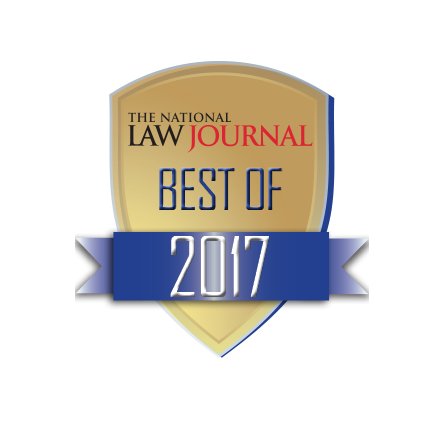 Please take a moment to vote for Zapproved in the National Law Journal’s 2017 reader survey. The team at Zapproved would really appreciate your support. It only takes a few moments. Deadline is February 2, 2017. 19. Who is the nation’s best end-to-end E-DISCOVERY PROVIDER? 25. Which is the nation’s best DOCUMENT FORMATTING/PROCESSING SOFTWARE? 27. Nation’s best ONLINE REVIEW PLATFORM? Only answer the questions you want. You can skip categories by clicking “Next” until the end of the survey to complete. This contest is by popular vote so every vote makes a difference. Survey response information is private and is not public. Candidates do not see votes. Thank you in advance for supporting Zapproved!